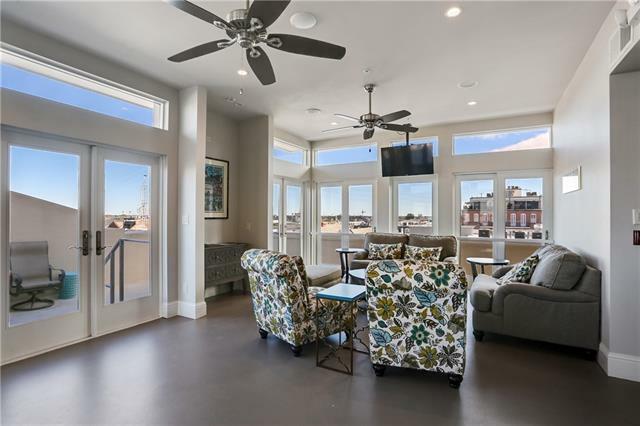 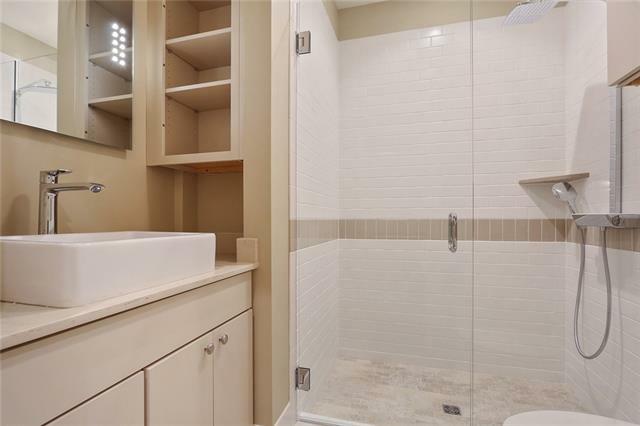 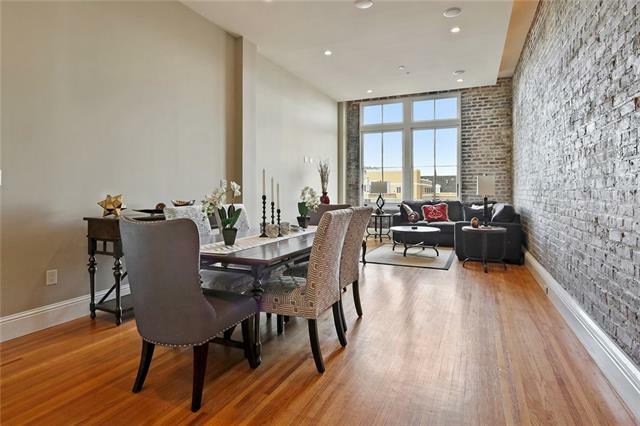 State of the art French Quarter condo! 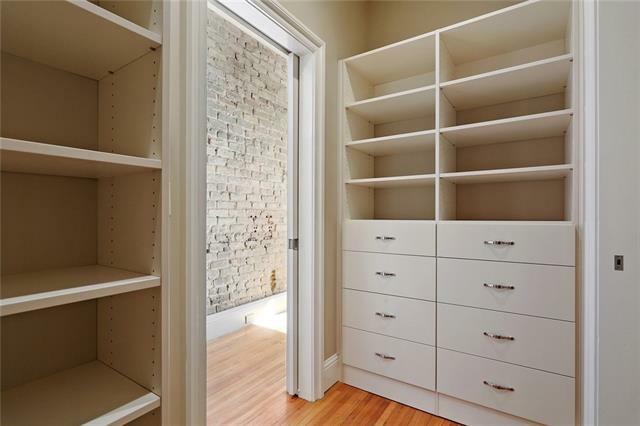 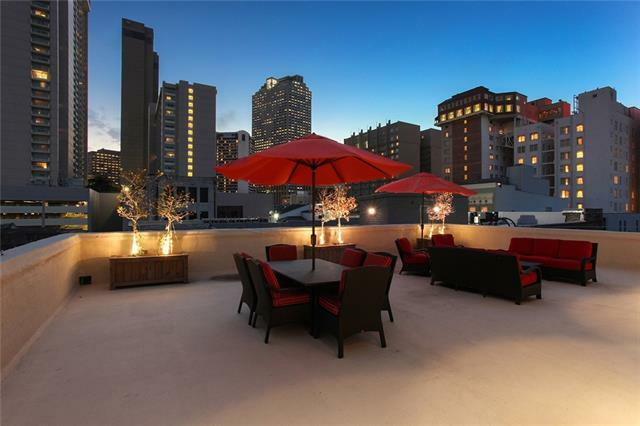 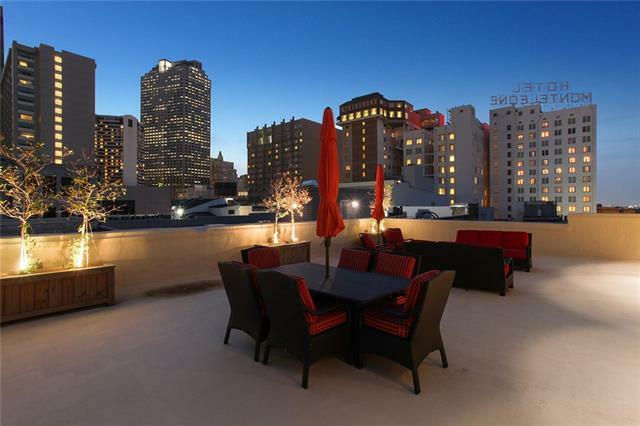 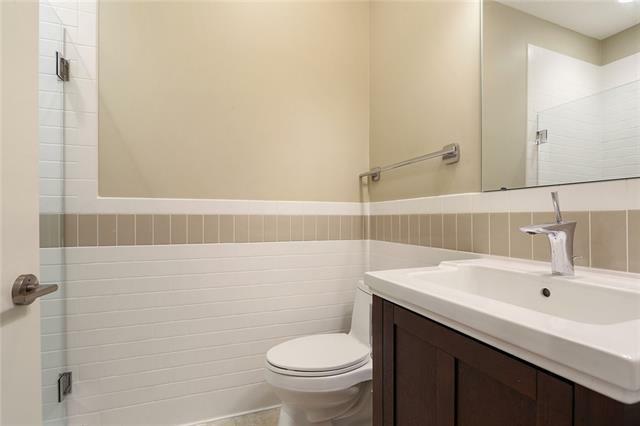 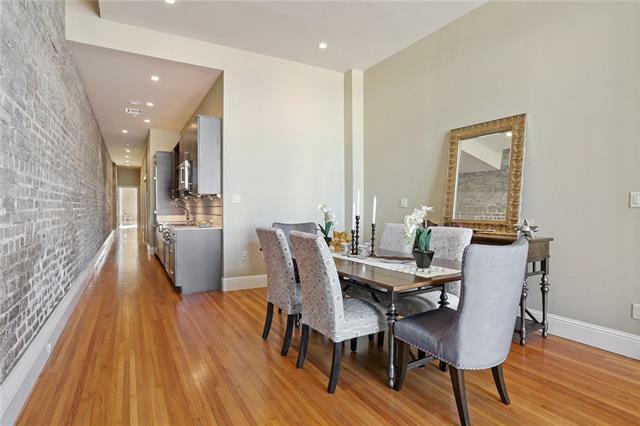 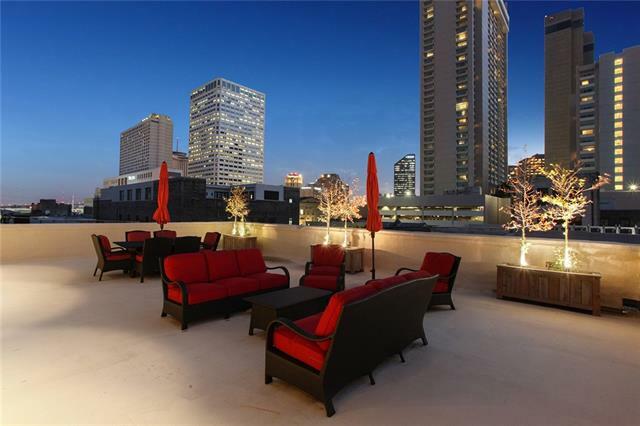 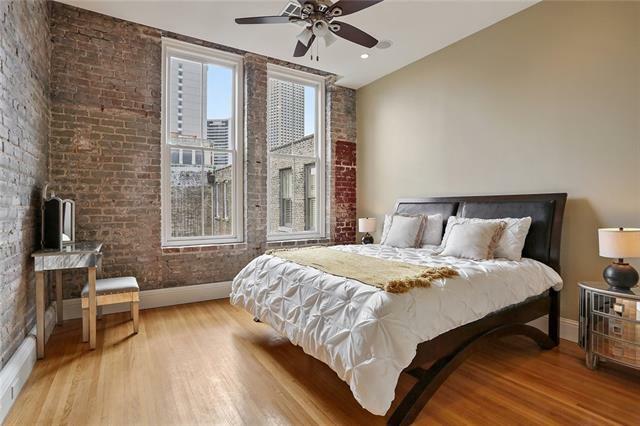 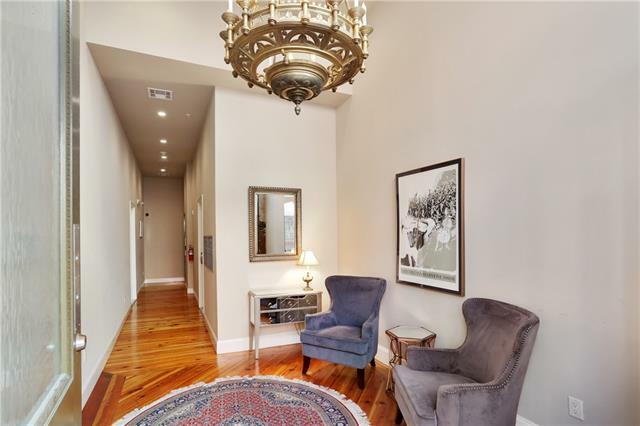 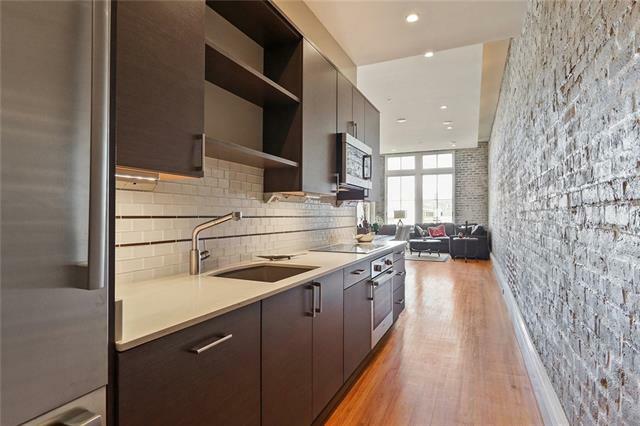 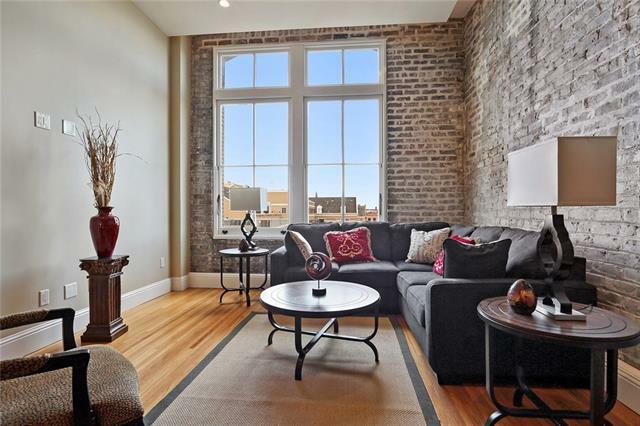 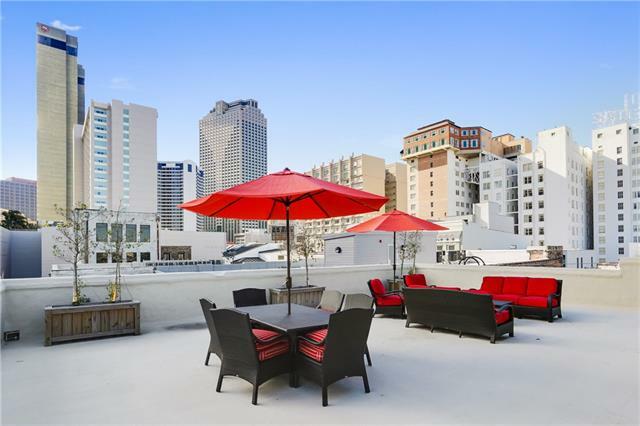 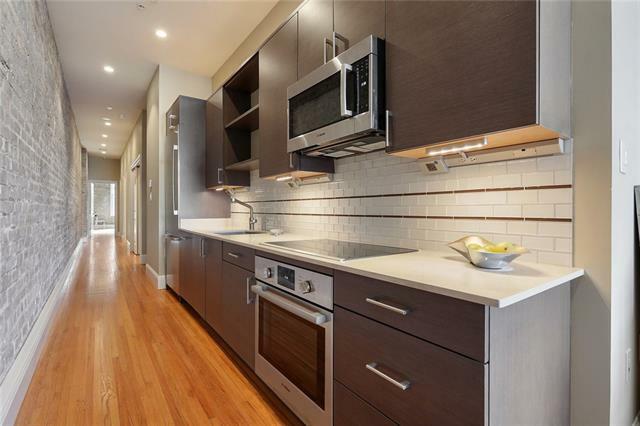 This luxury turn-key unit has modern amenities in a historic building & is located in a prime Vieux Carre location. 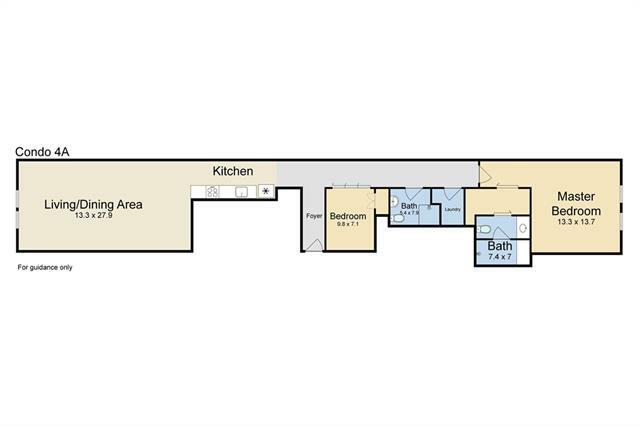 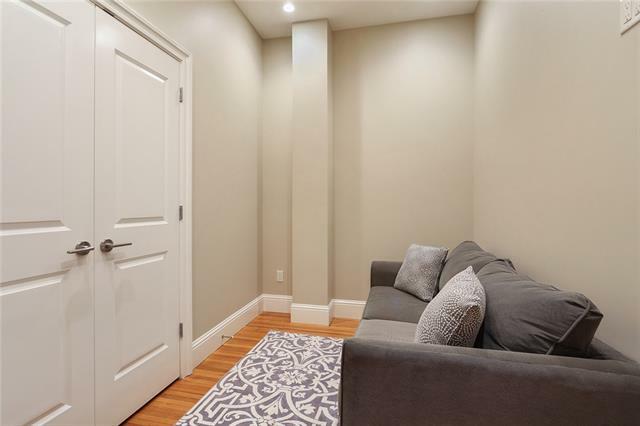 Property boasts functional layout w/ 2 independent bedrooms, hardwood floors, large windows, exposed brick, & a surround sound system you can control from your phone! 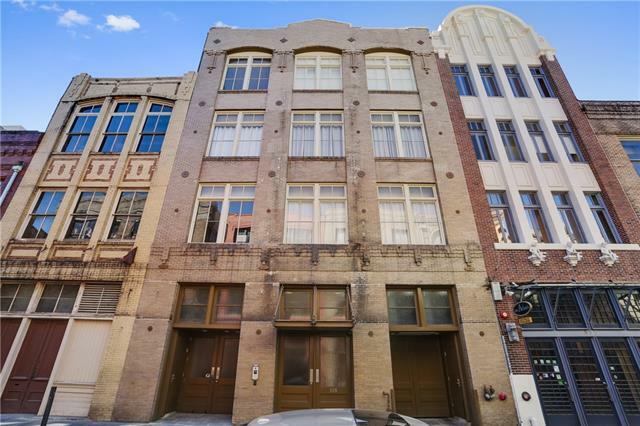 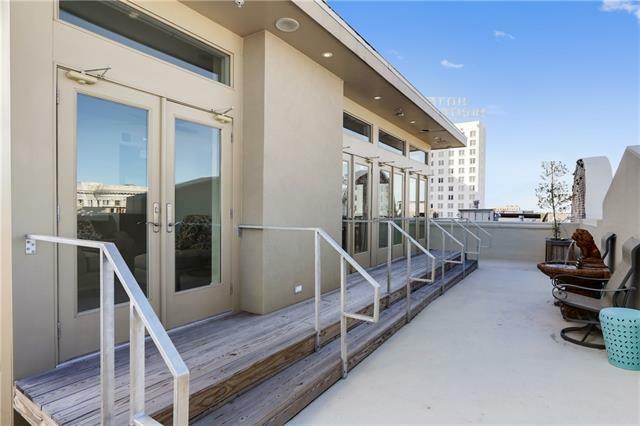 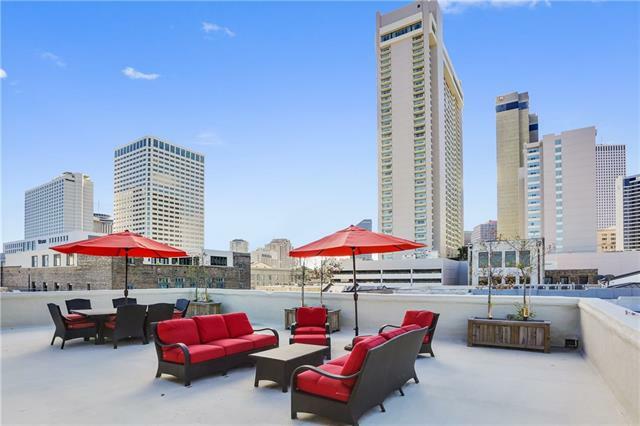 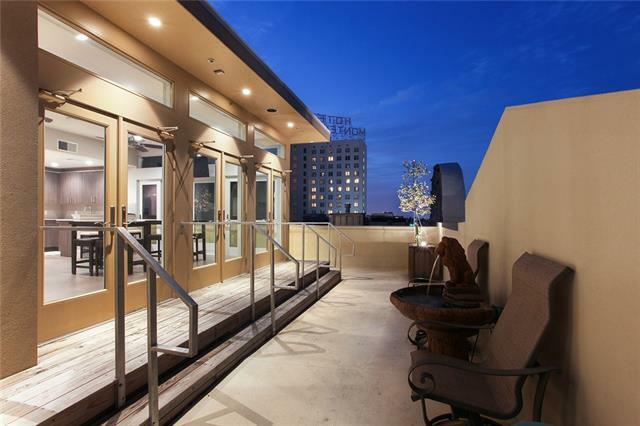 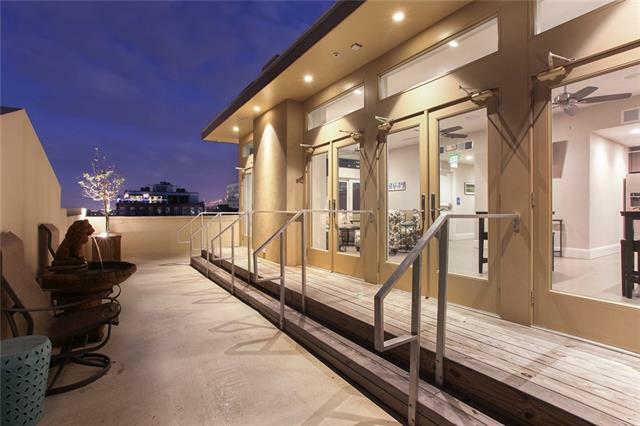 Elevator building w/ huge roof top deck w/ views of the river & downtown New Orleans, & a large fully equipped entertainment room! 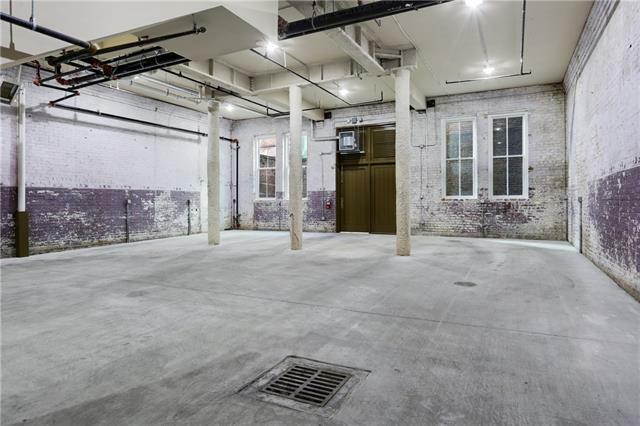 Parking available! 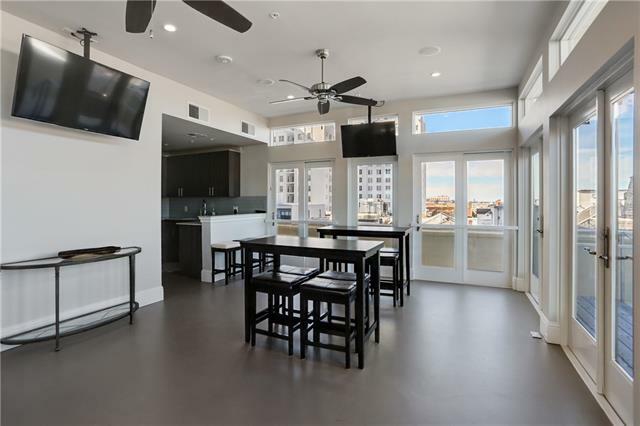 2019 Condo dues will be paid by seller!